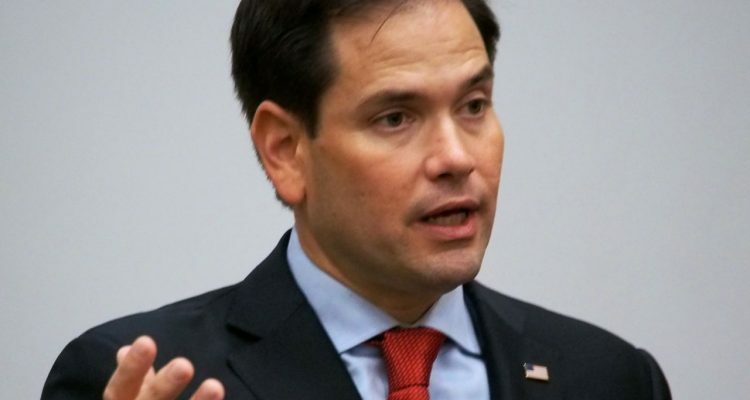 U.S. Sen. Marco Rubio wants to overhaul the formulas Medicaid uses to reimburse states and ultimately hospitals for treating indigent patients, which could bolster low-income states, with Florida in line for an additional $600 million over time. 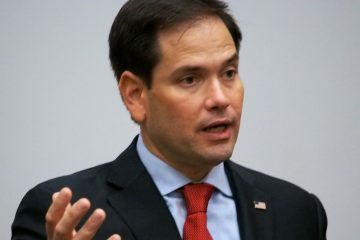 Rubio announced Tuesday he has introduced the State Accountability, Flexibility and Equity for Hospitals Act, seeking to update federal Medicaid reimbursement formulas that have been stuck in the 1990s and no longer allot fair amounts to states like Florida that have grown tremendously and have high levels of low-income people seeking medical treatment in hospitals. The bill would build a new system for determining which states have the highest proportions of low-income residents, and would prioritize funding for hospitals that provide the most care to Medicaid and low-income patients. Florida is one of the states being most shorted under Medicaid’s current Disproportionate Share Hospital program, designed in 1992. 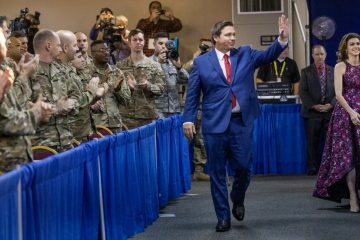 The Sunshine State could gain up to $600 million in additional funding over 10-15 years, according to a news release from Rubio’s office. The ultimate aim is to get the state aid to hospitals as reimbursement for their uncompensated care costs, which covers charity care and their losses through Medicaid. “The SAFE Hospitals Act provides a more rational allocation of DSH funds and brings the DSH program closer to its original purpose. 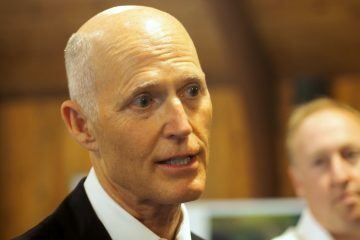 It prioritizes DSH payments for those hospitals that serve higher numbers of low income and uninsured patients,” Florida Hospital Association President Bruce Rueben stated in the release.